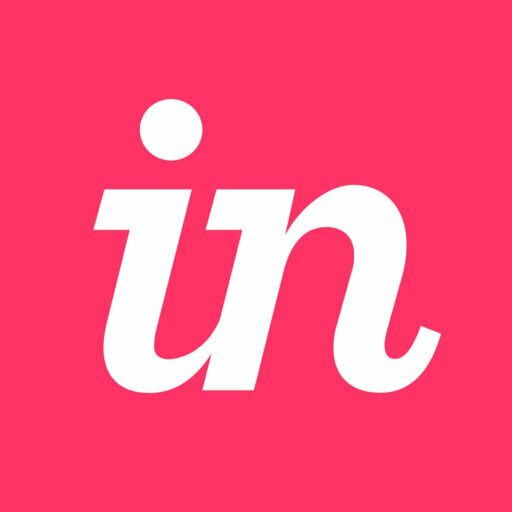 Open the InVision iOS app. If you're signed in, at the lower-right corner of the homescreen, tap your avatar, and then tap Sign out. Back on the homescreen, tap the user icon (where you see your avatar when signed in), and then tap the Sign In button. On the sign-in screen, just below the Sign In button, tap the Team Domain and SSO Sign In link. Enter your team’s unique domain (e.g., in-v7.invisionapp.com for the V7 preview), and then tap the Sign In button (or, while the keyboard is still open, tap the blue Send button). Enter your V7 email address and password, and then tap the Sign In button. InVision Cloud V7: How can I tell if I'm using InVision Cloud V7 or V6? InVision Cloud V7: How do I integrate InVision with Slack?